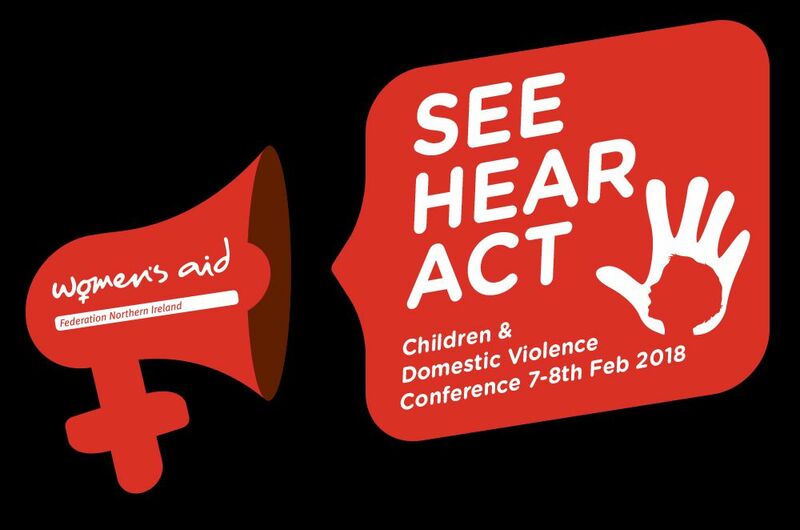 Women's Aid Federation NI invites you to take part in Ireland's first ever Children and Domestic Violence Conference on 7th-8th February 2018 in Belfast. 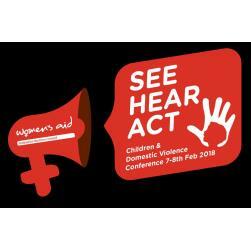 The conference will provide practical support tools and strategies for those working with children and young people affected by domestic violence. Participants will hear from experts in the field of adverse childhood experiences and practitioners working with children and young people affected by domestic violence. Throughout the two days conference-goers will also get to enjoy performances from children and young people, including a choir, a drama group and a debate team. 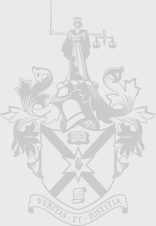 Anyone working directly or indirectly with children and young people in the UK, Ireland or further afield, including teachers, social workers, medical and dental practitioners, PSNI, youth workers, legal professionals, representatives from government departments, academics, and anyone else working with children and young people in the community, voluntary or statutory sectors. This conference will see the launch of our book of children’s art. Children and young people in Women’s Aid services have told us, through the media of art, craft and poetry, about their experiences and how they think children can be better supported. We invite you to engage with this artwork and learn from the true experts – children and young people themselves. Playing Out Trauma: the importance of play and how we can use it to benefit children and young people experiencing trauma. Facilitated by Sile O'Loughlin, Play Therapy NI. Adverse Childhood Experiences (ACES): What are ACES and how do they relate to policy and practice? Facilitated by Deirdre McLaughlin, Connected for Life. Power Up Power Down: How can we include children and young people in all levels of our work? Facilitated by Women's Aid Scotland. Helping Hands in Practice: an opportunity to take part in our Women's Aid's Helping Hands programme for primary school children. Facilitated by Loughview Integrated PS and Women's Aid. Young People Speak Out: an interactive workshop with the TeenLink Project. Facilitated by Foyle Women's Aid. You and Me, Mum: an opportunity to take part in Women's Aid's innovative programme for mothers experiencing domestic violence. Facilitated by Debbie Mehaffey, author of the You and Me, Mum programme. Children and Young People Speak Out: an interactive workshop with ABCLN Women's Aid's Young Voices group. Facilitated by ABCLN Women's Aid. This event is proudly supported by Bank of Ireland UK in partnership with Allstate. All queries and requests for further information can be directed to Women's Aid Federation NI by email: seehearact@womensaidni.org or by phone: 02890 249 041. Get in touch with us about group bookings, alternative payment methods and any specific arrangements you might need. Bursaries are available for students. A hot lunch is provided on both days.